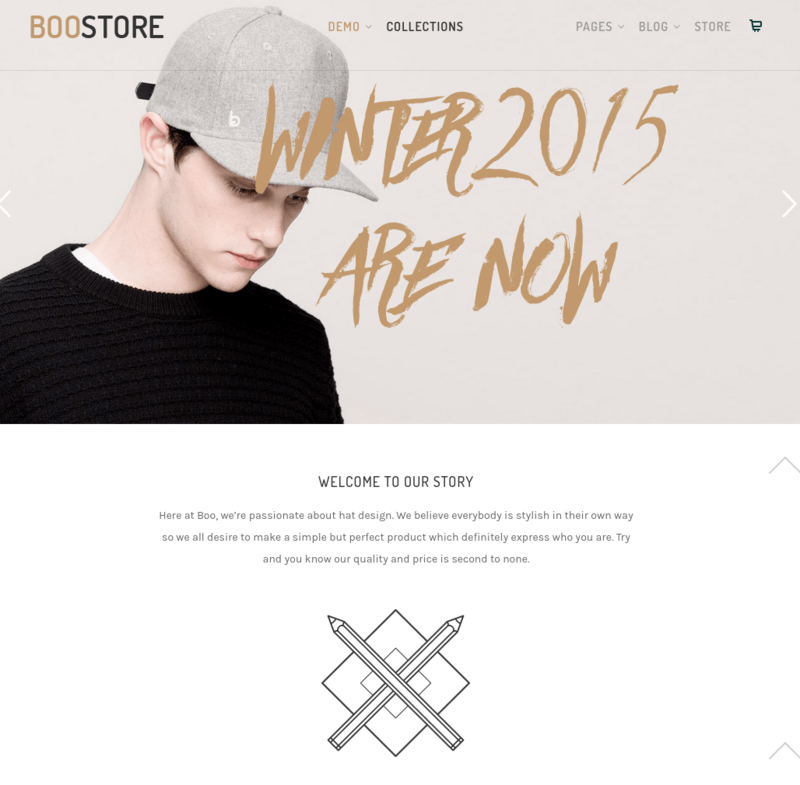 BooStore – As the name of the theme itself suggest us that it is a WordPress Ecommerce theme which allows you to create the online store where you can showcase all the necessary details about your products, pricings, customer reviews, comment box, rating system whatever you feel, the shop should contain, all it can be done through use of page builder which is offered by theme itself. you can design your own layouts for your shop, also you can arrange or edit elements on the created pages. The theme allows you to install it within a simple click and go through its demo for better user understanding and about theme features as well. It also includes customizer support which let you upload logo, change the color, font, layouts, background images or whatever you want to change, add or remove for a unique look, as look matters for attracting traffic towards it. Support for premium revolution slider which helps you to showcase all your gallery, works through slideshow, you can even add as many slides you want to insert. The theme also contains widgetized areas to fill it with widgets. Besides all this, it uses responsive design which looks great on any device as well as it is retina ready, translation ready, SEO friendly too. awesome support to make the customers happy and also offers all the updates of new features. 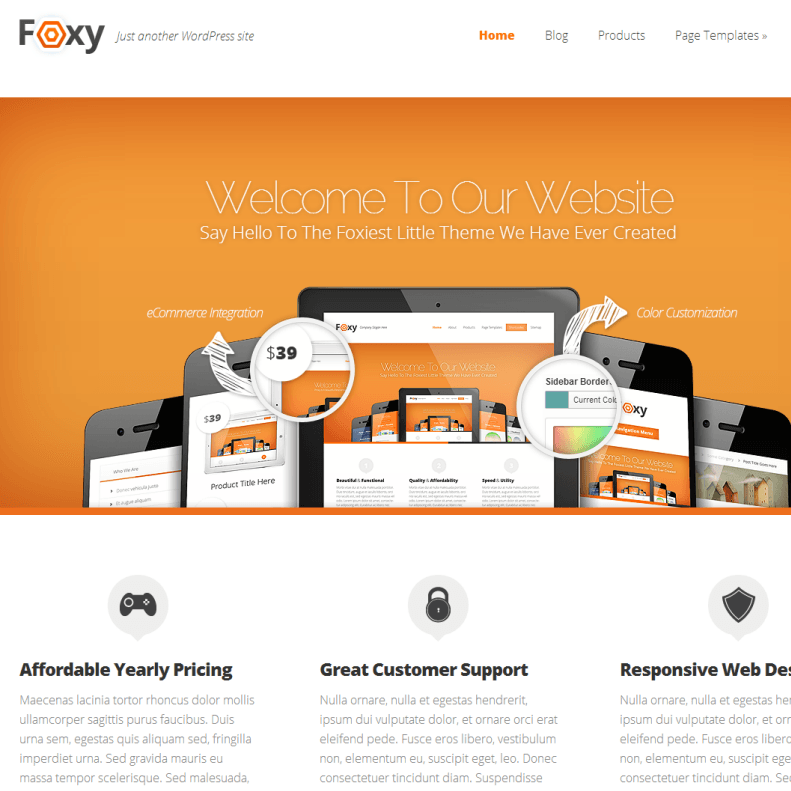 An Innovative theme for eCommerce websites.